One of the most notable aspects of running is that, as an individual sport, you must rely on yourself for results. 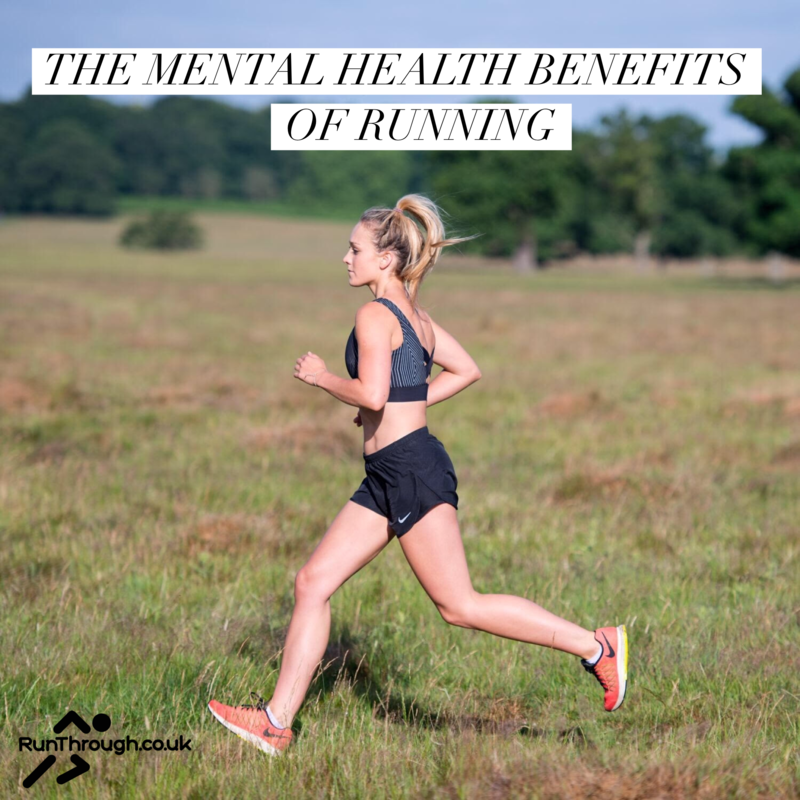 Over time, as runs become easier and a person becomes fitter they will realise that they are fully equipped to better themselves and overcome challenges. This then transfers to other areas of their life, thus increasing their sense of capability at dealing with obstacles and stressors. Running is demanding and the rewards and frustrations of running fall only to yourself. Rising to the challenge of the demanding endeavour builds your ego and self-esteem as you realise that you are capable of doing great things… alone! and deciding to just try again. Developing the ability to visualise future success and tying up your laces just once more – that is resiliency. Running encourages us to set both short-term and long-term goals. The longer term goals are often what motivates us to head out for a run, and the short term goal (of say, completing 5k this Thursday evening) provides us with determination to see something through. Focusing and visualising future achievements (e.g. running a race, or completing a particular distance – big up the RunThrough events, WOO!) is so healthy. The goal is tangible and attainable and it is our determination that is strengthened to seeing us through to completion of that goal. No one can put in the training for us. Creating and attaining goals is invaluable experience to then attribute to other areas of your life – be that career, relationships, other life-long dreams and hobbies. Through achieving our running goals, we become more confident in our ability to see things through and develop our sense of self.